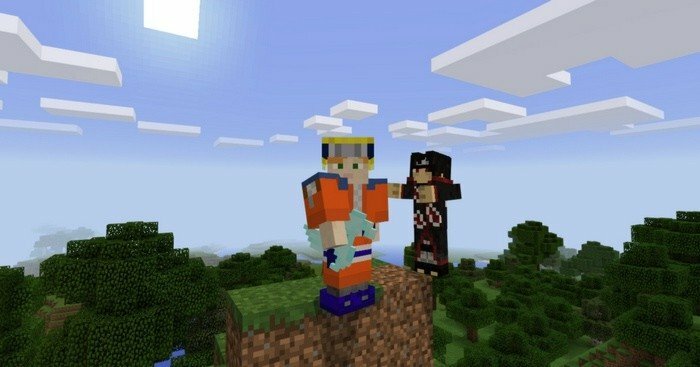 This mod adds characters and items from the original anime series Naruto: Shippuden. If you want to become a real hero and save Konoha from the evil members of Akatsuki, then the time has come. Gear up for fight, put on the armor of ninja or even Naruto, and use your chakra to defeat enemies. 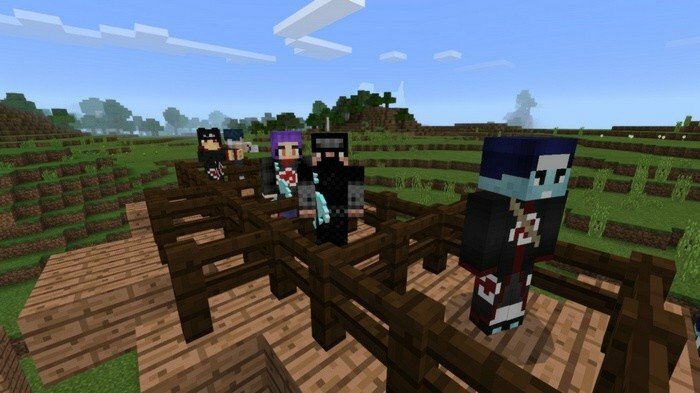 The mod replaces 7 mobs, three armor sets and 10 weapons in order to immerse you into fully new universe.